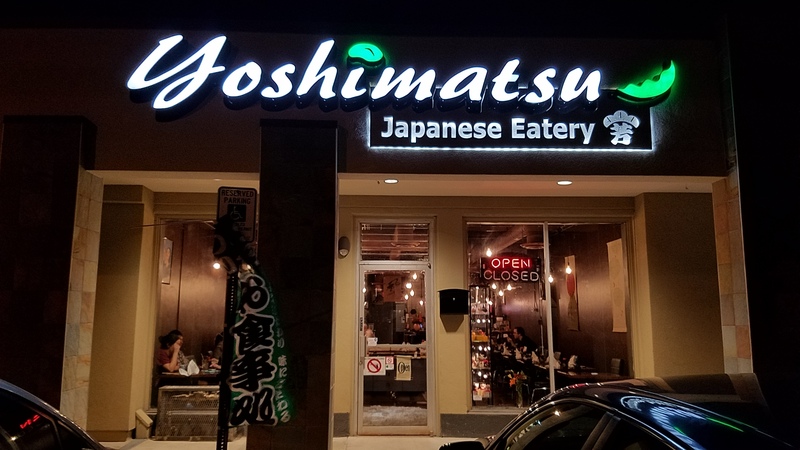 Yoshimatsu is full service casual dining with Contemporary Japanese and Antique decor. The cancer survivor owner/chef offers original healthy Japanese recipe which uses several kinds of mushrooms, and vegetables with no MSG. She tries to use organic ingredients positively within the budget. Both restaurant serves selected fresh food ingredients. We have many original Vegetarian menu.Gluten Free Menu options available. 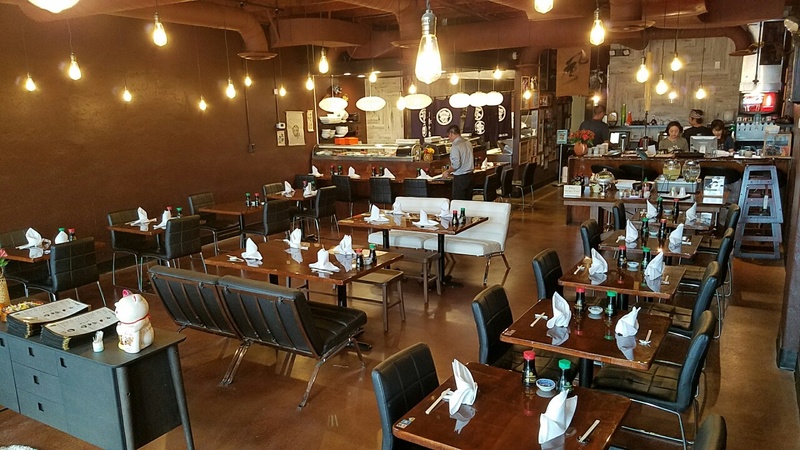 We are voted as the Best of Tucson in Best Japanese Restaurant category by Tucson Weekly 2004,5,6,7,8,9,10,11,12,13,14,15 & 16 for 13 consecutive years! Please enjoy our fresh recipe. Yoshimatsu, LLC all rights reserved.